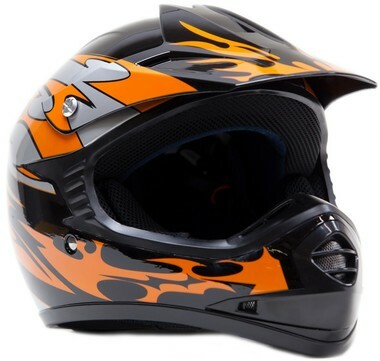 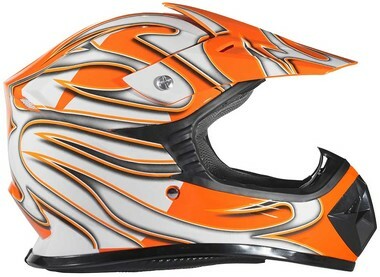 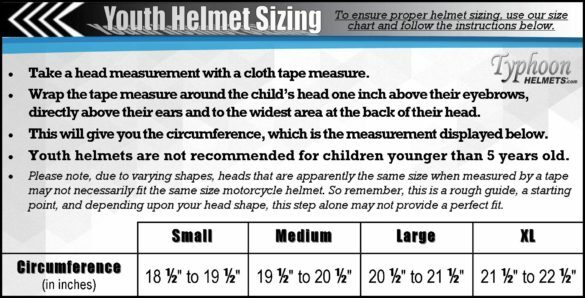 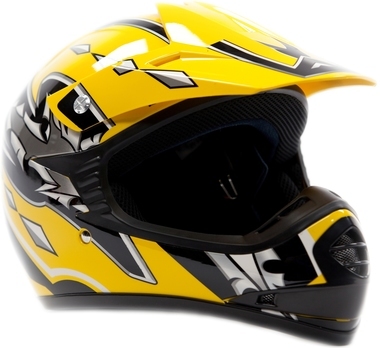 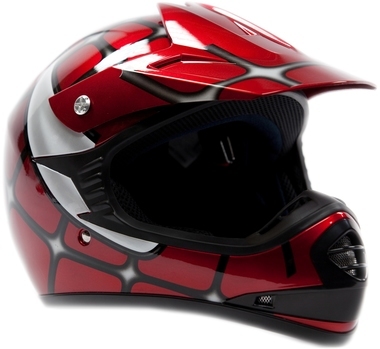 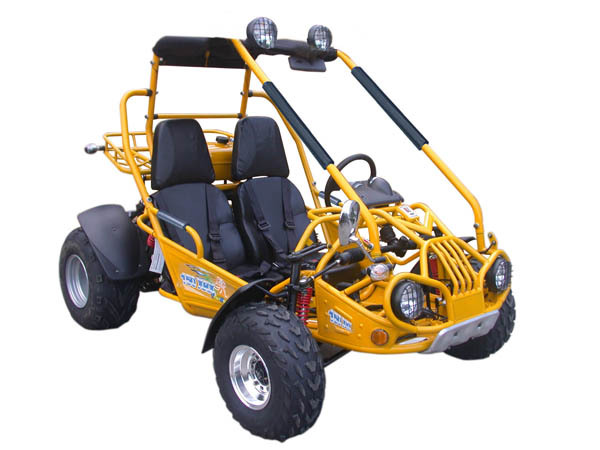 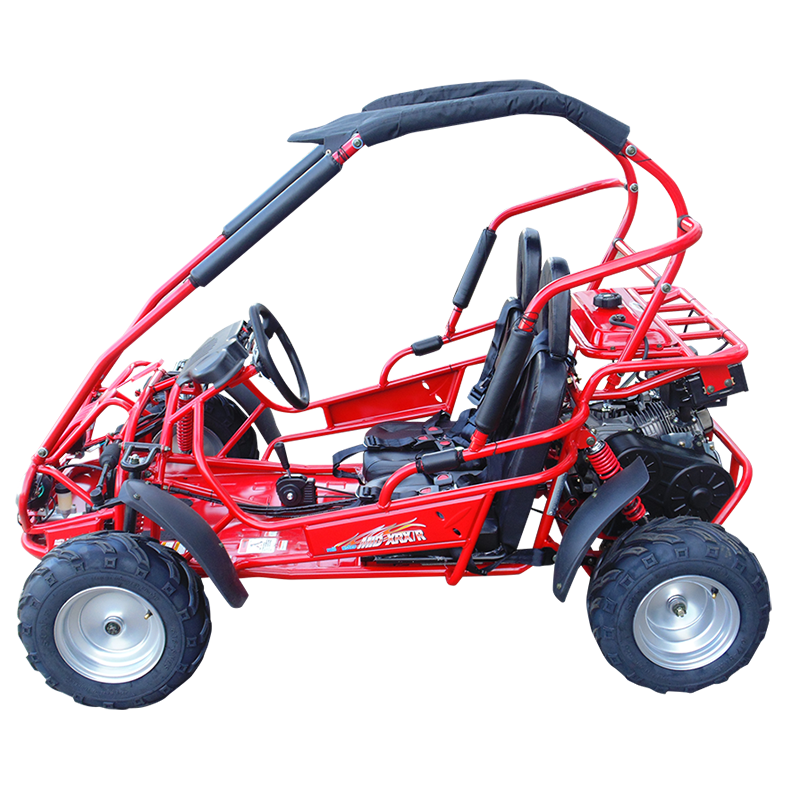 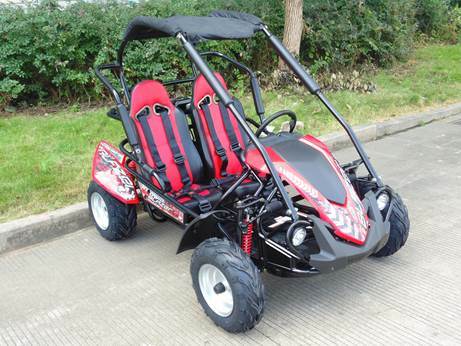 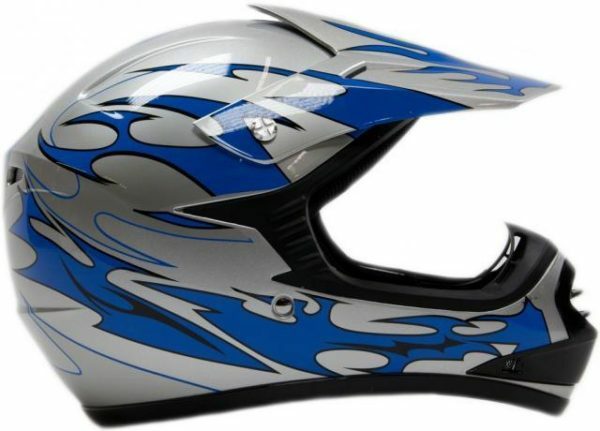 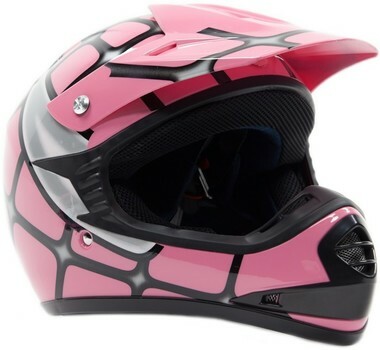 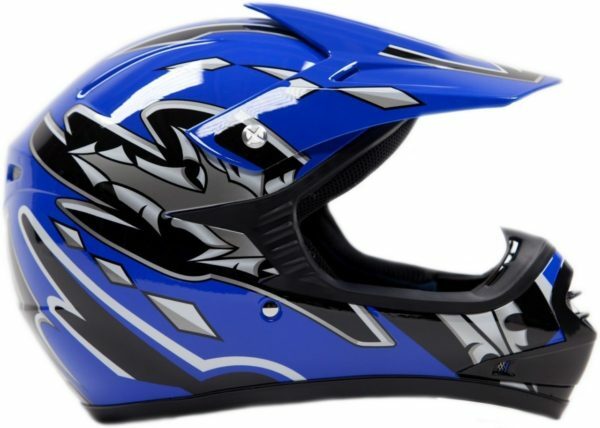 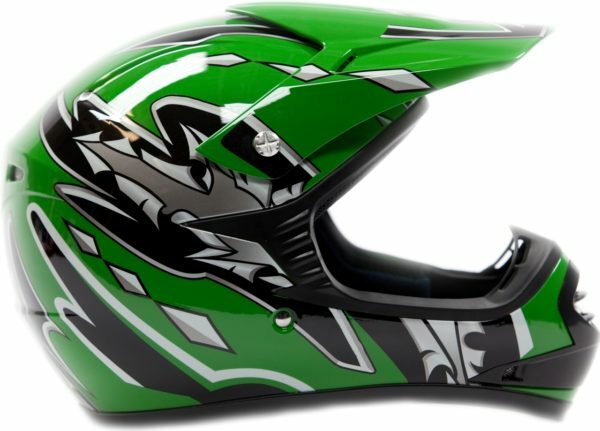 The perfect youth helmet for off roading whether it’s motocross or ATV trail riding. 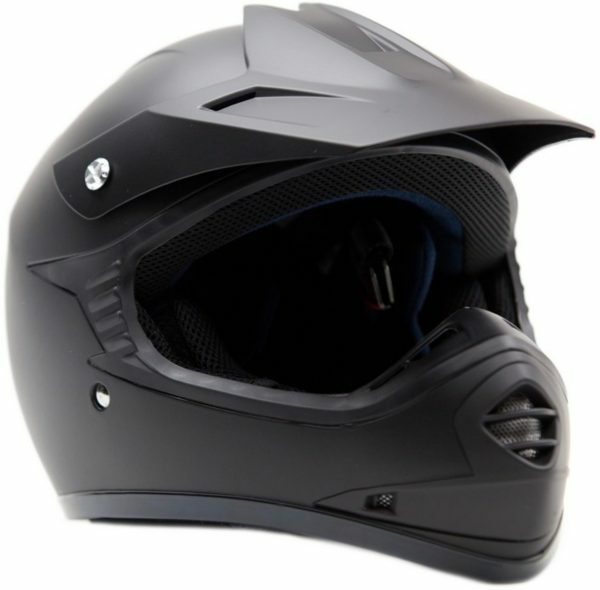 This helmet is designed with form and function in mind. 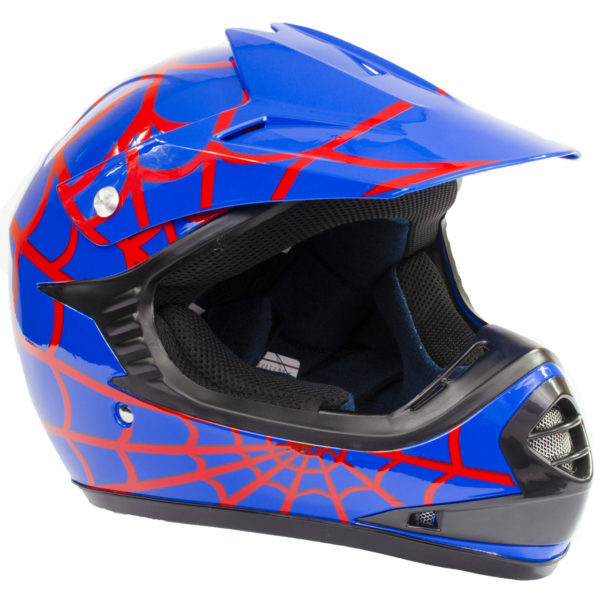 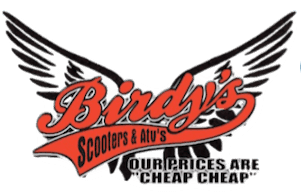 Safety is for young riders is comfortable yet affordable for parents with this DOT approved helmet.